* Language Arts Unit 3 Week 3- It's fun to create art and make things! Thank you to Mae for sponsoring book club! We loved the treats! -A reading Pal is going home today to motivate your children to read as much as possible. (I tell them that the Palls LOVE to be read to!) Make sure it is returned in the same condition as it went home. Thanks! -Please have your child log on to, Raz -Kids as much as possible and take the comprehension tests after completing each story. -Log onto Dreambox and Compass too! -Continue to do a 5-finger retell after each book. We just started talking about VERBS and will be talking about them a lot next week as well, so point them out everywhere you hear them! -I'm really focusing on Word Problems in math and it would be very beneficial to make up real life problems for your child to solve... There are 20 people on this plane, 14 are girls, how many are boys? I have a pack of peanuts. I ate 10 and there are 5 left in the package, how many total peanuts did the package have in it? 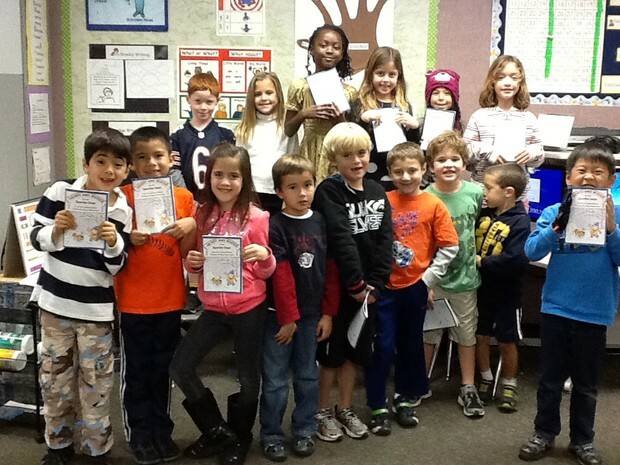 -I'll send some wring paper home so your child can write about their adventures over the break. 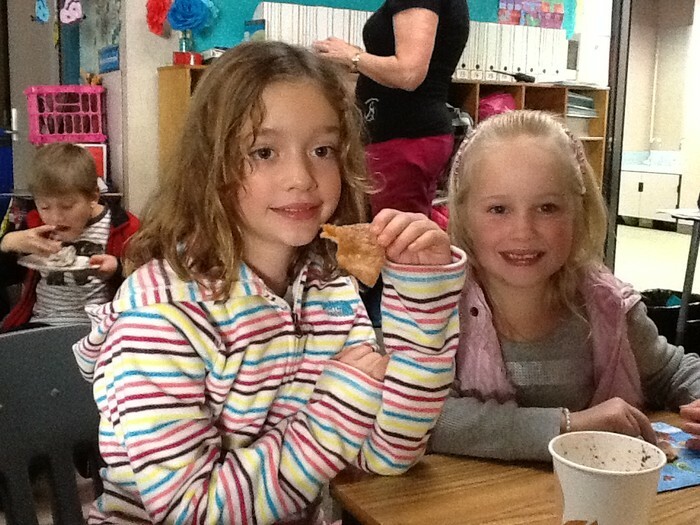 We ate delicious Mexican treats! 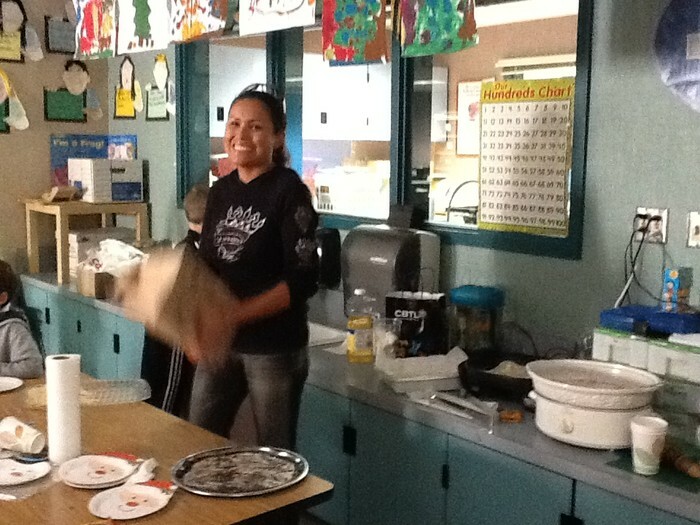 Mrs. Espinosa made wonderful Mexican hot coco. 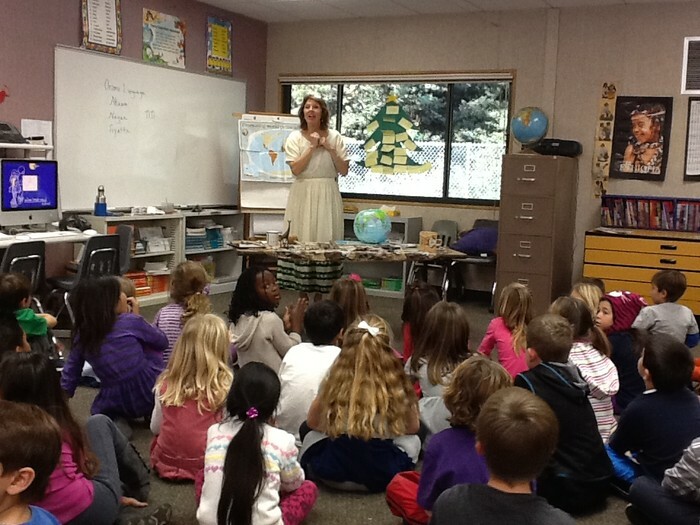 Mrs. Kiki taught us about Africa.